View Han Chinese, Xiang in all countries. 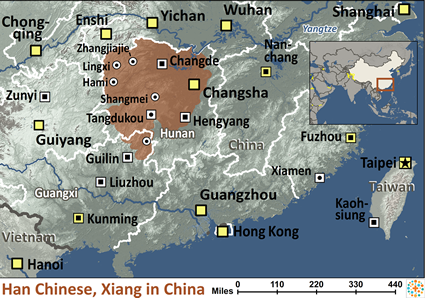 Location in Country: Approximately 35 million speakers of Xiang Chinese - or Hunanese - live in China. The majority are located in Hunan Province. 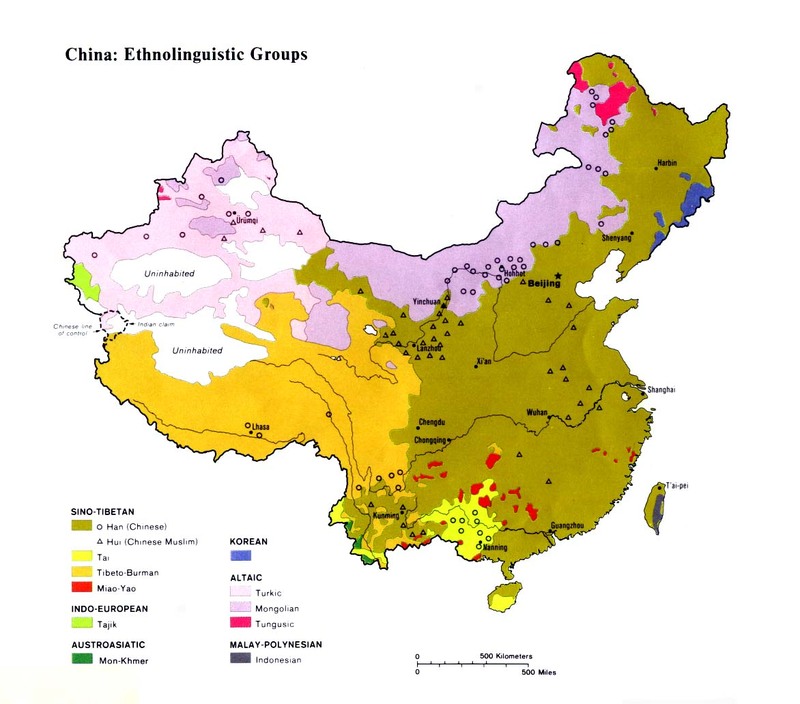 Others inhabit 20 counties of western Sichuan and parts of northern Guangxi and northern Guangdong provinces.